At Bricks and Roses, we are a well-established and team of highly experienced landscape gardeners in Moseley. No matter what size or shape your garden or outdoor space is, with over a decade of developing beautiful outdoor landscapes, you have come to the right place. We pride ourselves on understanding what your garden means to you; it is a special place for you to relax and rewind, spend valuable time with family and friends, or simply a place to enjoy the weather and your natural surroundings. No matter what your idea of the perfect garden is, we can work with you to make your visions a reality, tailoring out landscaping services to suit you and your budget. 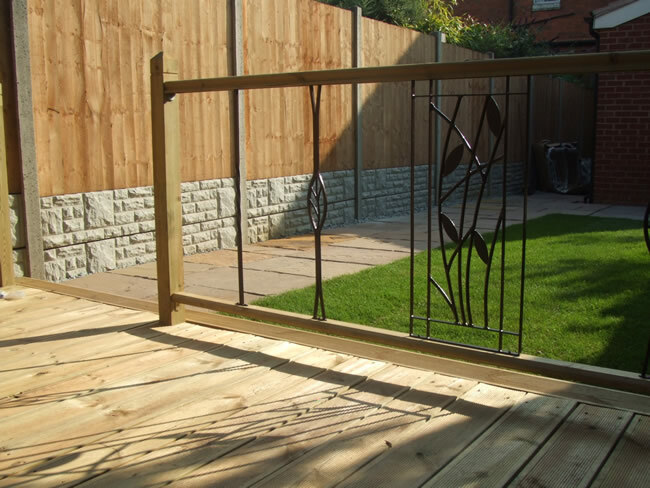 Whether you want to create a contemporary decking area to enjoy the afternoon sun, or would prefer a traditional patio to house your water features and garden furniture, no matter what your tastes and requirements, our team of landscape gardening Moseley experts will be on hand to create the ideal garden landscape for you. 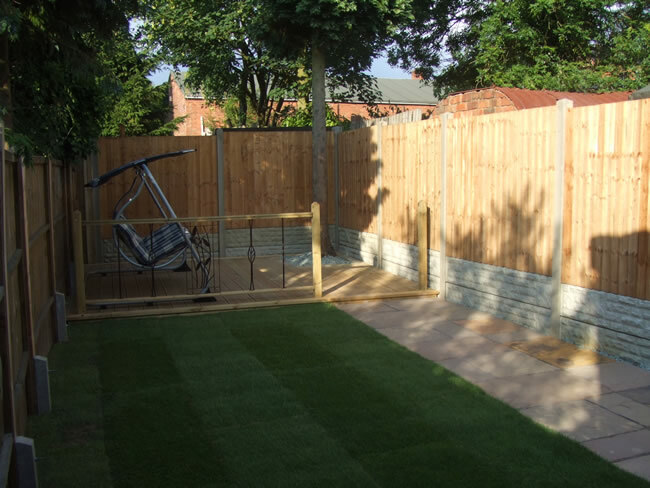 Why choose us for Landscaping in Moseley? If you are looking for landscape gardeners in Moseley, give the Bricks and Roses a call on 07816 620841 to discuss your garden ideas with us and find out more about our landscaping services.